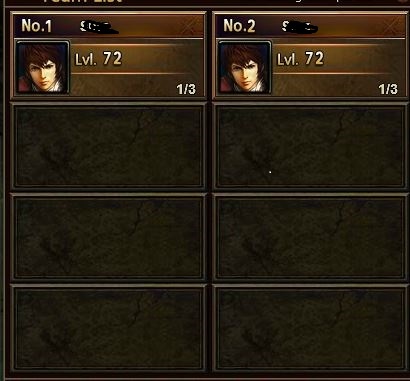 North America Forum»Forum ›League of Angels ›Support › Got that rank without some gear? Got that rank without some gear? Yeah,i guess cheating is o.k. !Theres there the PROOF! And,um,i guess having \'DOUBLE\' TD rooms open isn\'t?WOW!Right there is proof!!!!!!!!!!!!!!!!!!!!!!!!!!!!!!!!!!!!!!!!!!!!! Glitch....I\'ve seen it happen numerous times. Specially if you leave the TD menu open long enough. He finished the first round of TD he started when lobby was up and then opened another lobby for his next round. 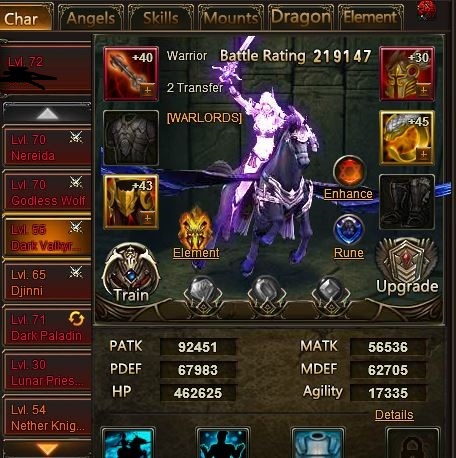 I can pass level 129 of Da using 1 hero only, without a worry ( my main and 1 hero only ) with or without gear on at all. Does this make me also a cheat? NO it means i have a well enough built account to achieve this. Sorry but you are probably mistaken calling this one a cheat. And this is no seed based on this evidence alone, although i have no doubt there are some seeds out there. It\'s o.k. you can recharge and keep making game money,i won\'t no more,lmao,ENJOY! Grats!My point is the FACT that this dude is outranking players with a WAY better build than his,sorry but I can smell bs when it\'s near me,and I never called you cheat,alot are wondering about same player on that server too ! 2019-4-21 23:03 GMT+8 , Processed in 0.060386 second(s), 52 queries .